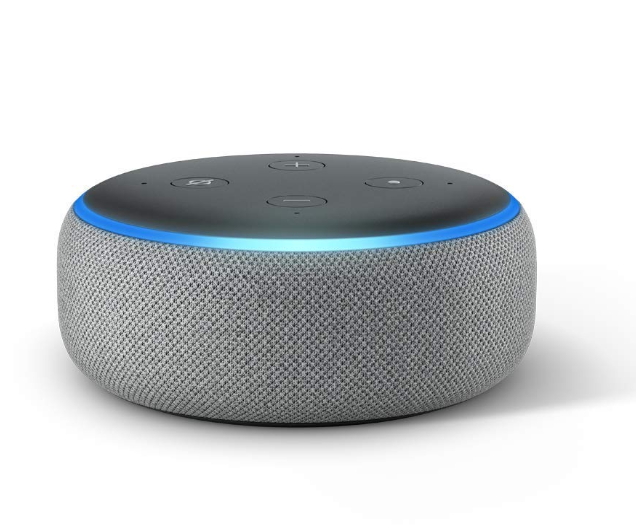 Here is your chance to score the Echo Dot for the lowest price! Thanks to this amazing Amazon sale on the Echo Dot you will save 40% off the original price. You can use this nifty device from everything from an alarm clock to ordering pizza and from listening to music to making phone calls. 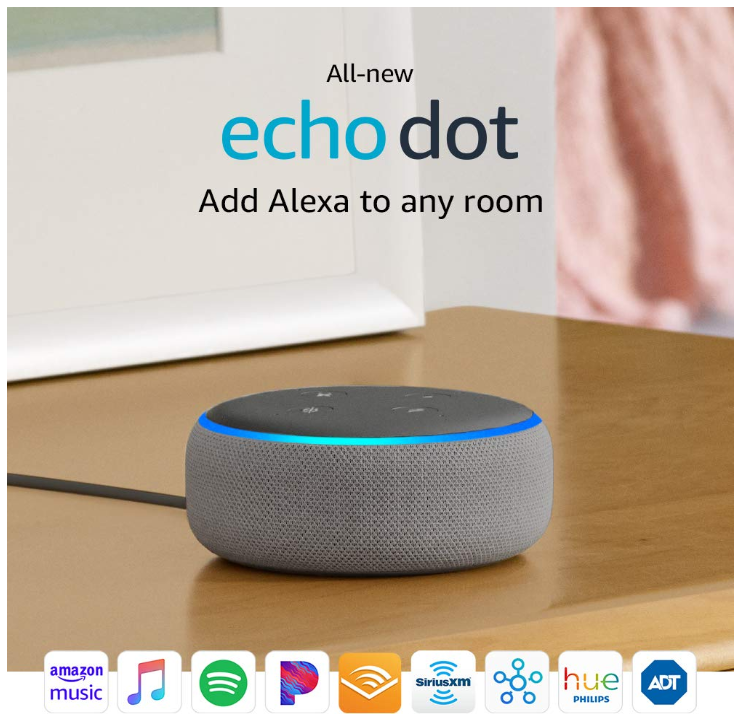 Get your Echo Dot now while it is at this low price!